Lithuanians residing abroad can now sign up at the Central Electoral Commission's website to be mailed ballots for October's general elections. The registration is open from May to mid September on vrk.lt. "They have to register in the Central Electoral Commission's database, fill out the form with their data and then they will be sent documents for voting by mail," says Dovilė Sauračienė, third secretary at the Lithuanian embassy in Russia. 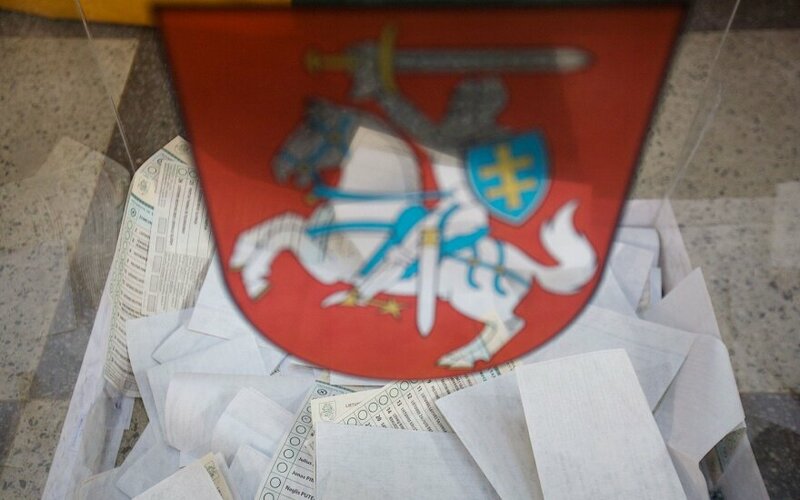 Lithuanian nationals living in Russia have asked the Electoral Commission to open the registration earlier so that there is enough time to mail the ballots. They say that the possibility to vote online would be the best option. "Bearing in mind the size of Russia, which spans across five time zones, Lithuanians believe that they would be better represented if there were a possibility to vote online," Lithuania's Consul General in Saint Petersburg Dainius Numgaudis tells LRT. 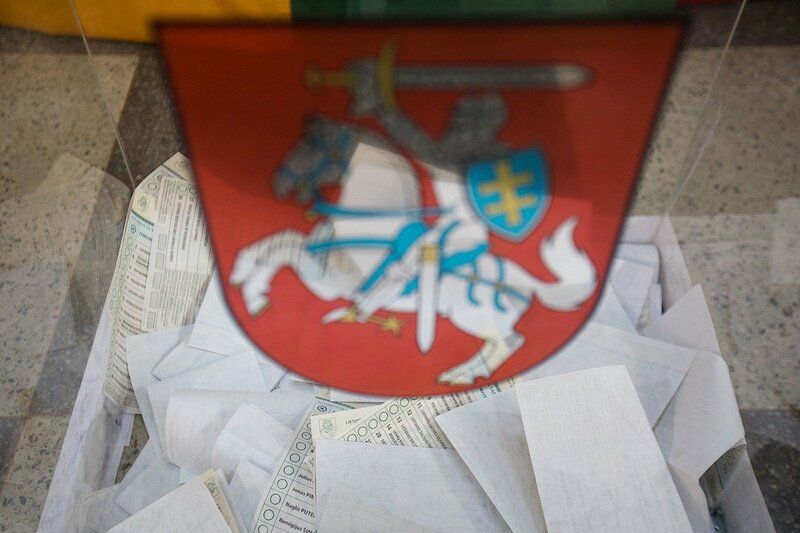 The Lithuanian parliament has rejected several bills on online voting. "Introducing online voting would be a good step towards engaging more young Lithuanians who could and would make their say," says Marina Bespamiatnova, the leader of a Lithuanian youth organization in Russia. The Lithuanian parliament has rejected a bill that would have laid down the rules for online voting .